To place your order please call (203) 266-7721 anytime between 10 am & 6 pm seven days a week. All pies are $16/each. 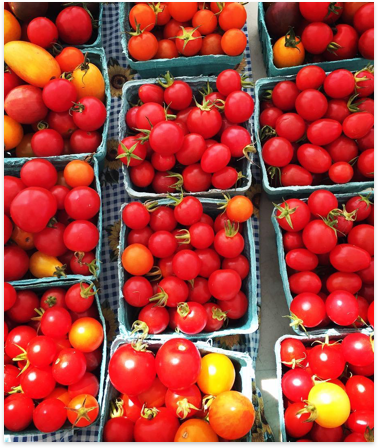 Our unique market place specializes in our own homegrown berries, fruits & vegetables along with cooperatively grown produce from other local farms. 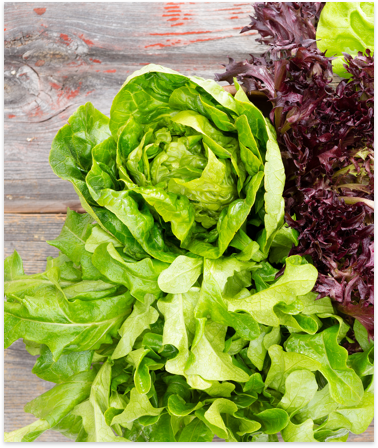 Our extensive greenhouse operation allows for early beets, carrots, cucumbers, lettuces, peppers and tomatoes to fill your plate well before they’re ready in the field and are picked fresh daily. 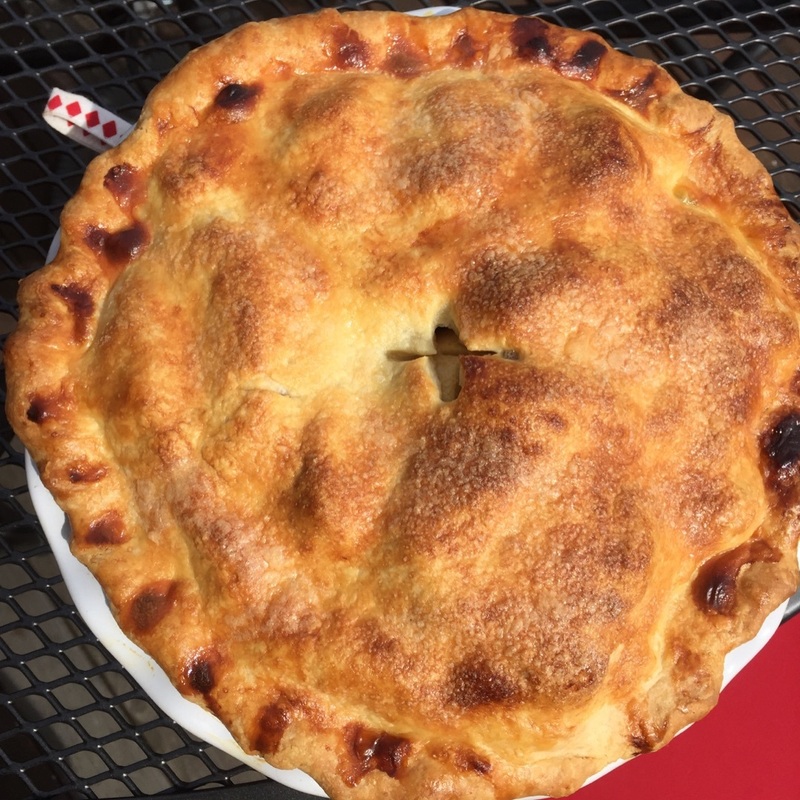 The smell of fresh baked goods fills the air with a delicious selection including breads, brownies, cider donuts, cookies, fruit pies, muffins, pastries, pound cakes & scones; all baked fresh daily on site. Specialty items from some of the region’s top food vendors also line our shelves and include jams, jellies, dressings, honey, maple syrup and many other items. 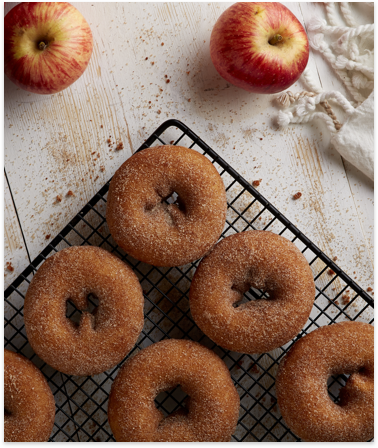 Open seven days a week from May through December, our market has everything you need to compliment your next meal or desert – just be sure to finish your salad before diving into a pack of cider donuts or slice of our famous apple pie!  Centrally located on the farm, the Market & Bakery is walking distance to Pick Your Own berries & fruit, the Hayloft Playscape & Picnic Pavilion and the Animal Yard.